Ocean Protocol, the data sharing platform powered by blockchain technology connecting individuals, industries, startups, governments and data, and AI experts, announced today the launch of its beta network. Ocean Protocol is a substrate that allows anyone to build data services and marketplaces on top and is launching with a mission to provide safe, privacy-preserving and borderless data sharing, to unlock the Data Economy. Bruce Pon, co-founder of Ocean Protocol. Though the world has been generating massive volumes of data, until now there has not been a safe, privacy-preserving and borderless solution to unlock the new Data Economy. Every day, the world creates 2.5 quintillion bytes of data and thanks to digitization and advances in IoT technologies, data continues to be generated at an unprecedented rate. However, only 1% of this glut of data is ever analyzed. Data supply and demand are currently disjointed. Data remains inaccessible – locked in silos and hardly shared. This is because data owners fear losing control and violating privacy laws with data sharing. According to the recent Digital Reality Data Economy Report, many countries are only achieving about half of their current data economy potential. In the UK and Germany alone, research shows that there were approximately €140 billion of data-driven economic value not realized in 2016. 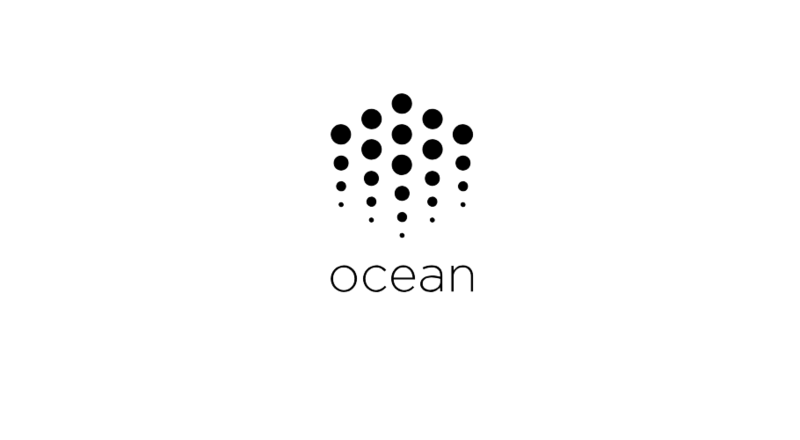 Ocean Protocol uses blockchain technology, smart contracts, and tokens to enable safe and secure sharing of data, guaranteeing control and auditability while protecting privacy. 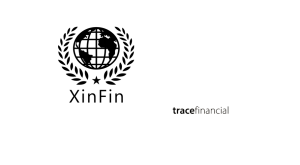 The technology allows organizations and individuals to set pricing and trade data without losing control of their data assets. Smart contracts allow data owners to program the conditions of access, which are then executed with precision. 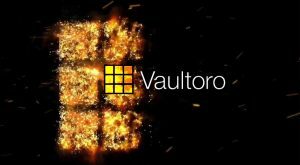 This gives data owners and buyers transparency, security, and guarantees of payment and use. 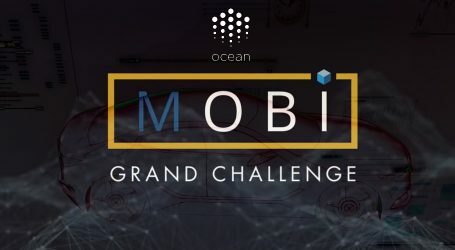 Developers from around the world can run Ocean’s full stack and connect to the Ocean beta network. 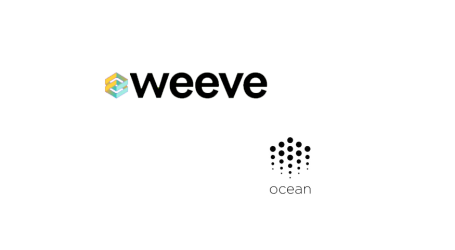 Data Scientists and engineers can leverage the underlying Ocean API to search, publish, and consume data assets in the Ocean Protocol network. 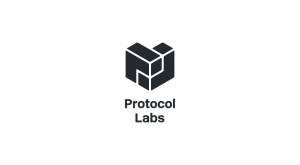 They can initiate personal JupyterLab instances running in local browsers, with Ocean Protocol pre-configured. Coupled with the launch is a reference marketplace for free and public data, to serve as a meeting point for public health, sustainability, and environmental use cases. 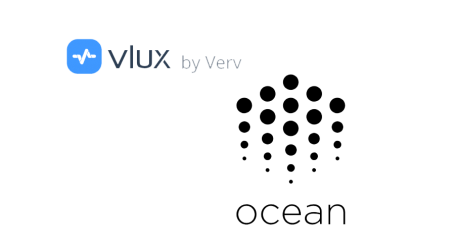 “Data and AI related service providers can use Ocean as a launchpad offering relevant services to data providers and consumers. In addition, Ocean gives data and AI professionals a means to monetize their findings and models,” McConaghy added. The Ocean network will continue to deliver software and network updates over the next two years, with five phases planned, each providing more sophisticated features, incentives, and enhanced performance.